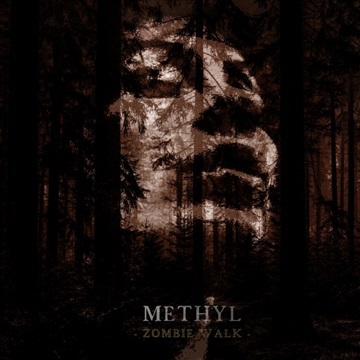 We are METHYL. Stoner Rock. Big East, France. Welcome Home.